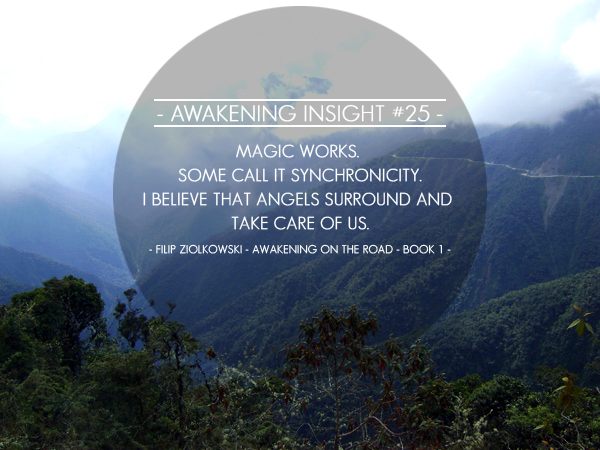 AWAKENING INSIGHT #25 Magic works. 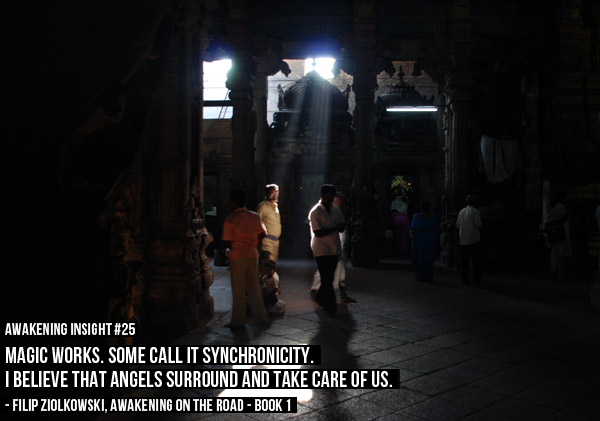 Some call it synchronicity. I believe that angels surround and take care of us. Magic works. Some call it synchronicity. I believe that angels surround and take care of us.